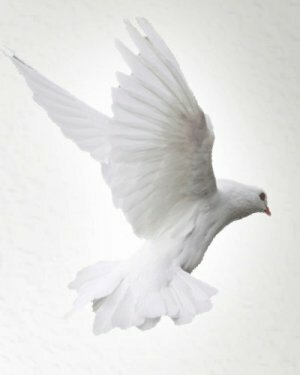 On Monday, April 1, 2019, Marjorie Ellen (Speigelhalder) Shell, loving wife and mother, went home to be with the Lord. 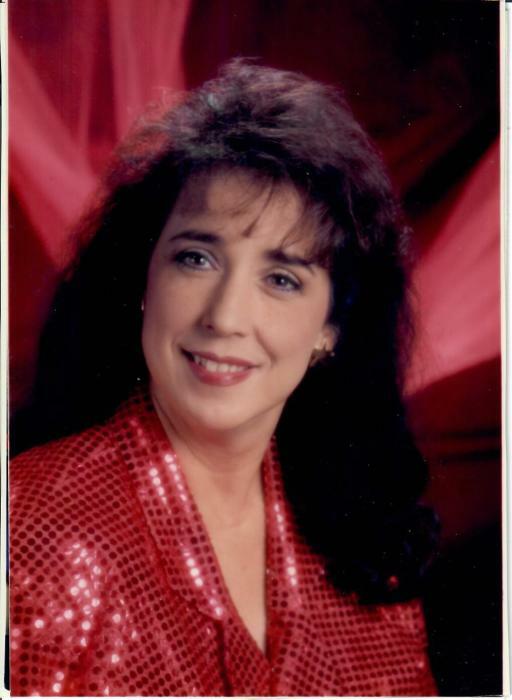 Margie was born in New Albany, Indiana on November 12, 1954 to Lorene “Bea” Medcalf and Raymond Speigelhalder. She attended New Albany High School and Indiana University Southeast. On October 4, 1986, Margie and Preston Shell were married, joining two families with five sons between them. Margie Shell had a big heart for children and the less fortunate. For nearly a decade, she owned Little People’s Daycare where she provided childcare services for local families. Margie and Preston were also devoted foster and adoptive parents, bringing dozens of children into their home and into their lives. Margie was a member of West Side Baptist Church. Her father, Raymond; mother, Lorene “Bea”; brother, Raymond Speigelhalder; and four children, April Starr McCormick, Jaime McCormick, Isaiah Carlos Shell, and Gregory Shell, preceded Margie in death. Her devoted husband, Preston Shell, and their adoring children survive her: David (Kerri) McCormick, Peter (Kelly) McCormick, Joshua (Heather) Hardin, John (Angela) Shell, Ryan (Kristen) Shell, Megan (Israel) Young, Isaiah Gregory Shell, Kyleigh Shell and Tyson Shell. In addition, thirteen grandchildren and six great-grandchildren survive Margie. Five brothers also survive her: George (Rita) Speigelhalder, Kenny (Carlotta) Speigelhalder, Richard “Gene” Speigelhalder, Albert (Pam) Medcalf, and Harold “Tom” Medcalf.